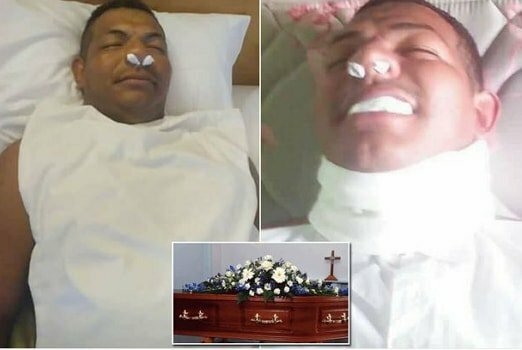 A man who staged his own death in order to escape from the net of his wife who constantly asks him for money has been exposed. 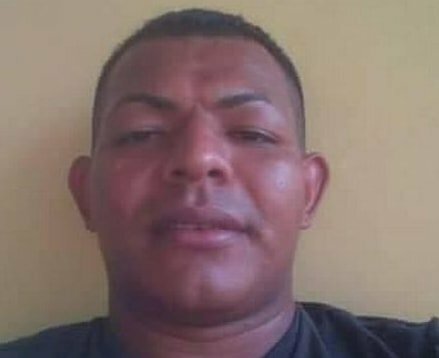 27-year-old Gonzalez Danny who hails from Honduras sent mortuary photos of himself his wife who is based in Saba town, Southern Honduras with a message that he had died of asthma and cancer. However, his plan backfired after local medias in Honduras broke the news to his parents and friends. When he was confronted, Danny said his plan was to make his wife of just 2 years to believe had had died so as to stop bothering him with request for money. “My wife would call me every week just to ask to send more money. “Every Saturday she would call me telling me I had sent her so much, and I needed to send her this much more. “The rest of the week, not even a message. She would never send photos or ask me anything else. His family members have tagged him an ungrateful son.